Rev. Susan Frederick-Gray provides a thoughtful message of thanks and appreciation to all who donated to the UUA in 2018. 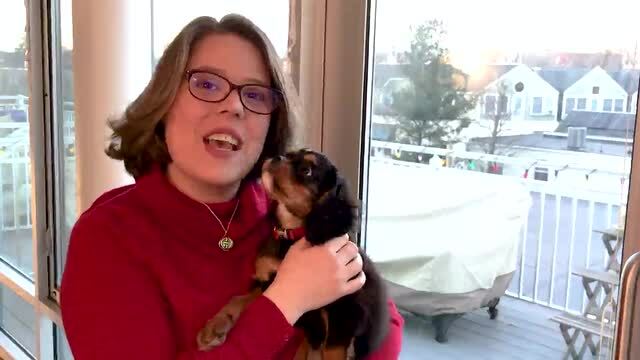 The video features Hercules the puppy, the newest addition to Susan's family.